Was Hankyu & Hanshin Railways' hatsumoude poster model for 2010. Appeared in the film Hankyu Densha (2011). 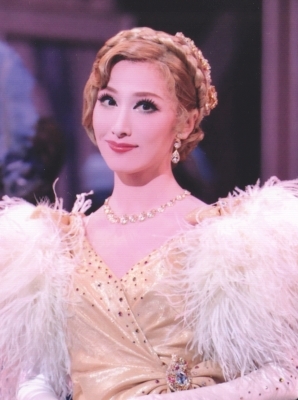 Passed the Takarazuka exam on her second try, and graduated fourth in her class. Created by lokai. Last Modification: Saturday 09 of March, 2019 05:59:26 PST by caithion.